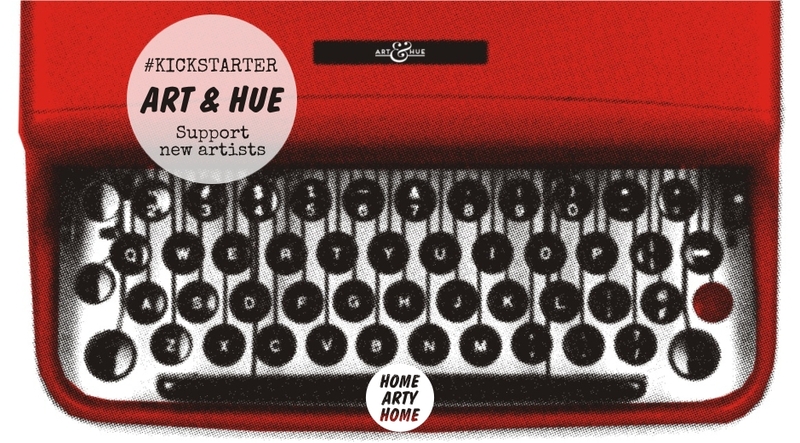 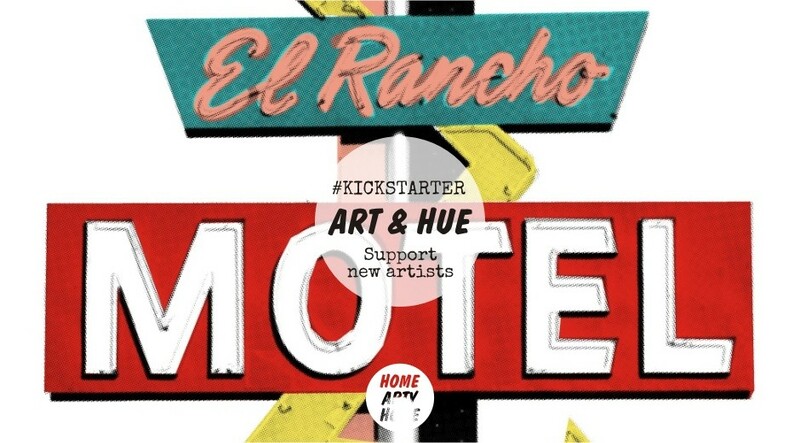 Yes, I know Home Arty Home has already featured this Kickstarter campaign but, with just a week to go until the crowdfunding deadline, I wanted to help give this striking and original project a push towards the finish line. 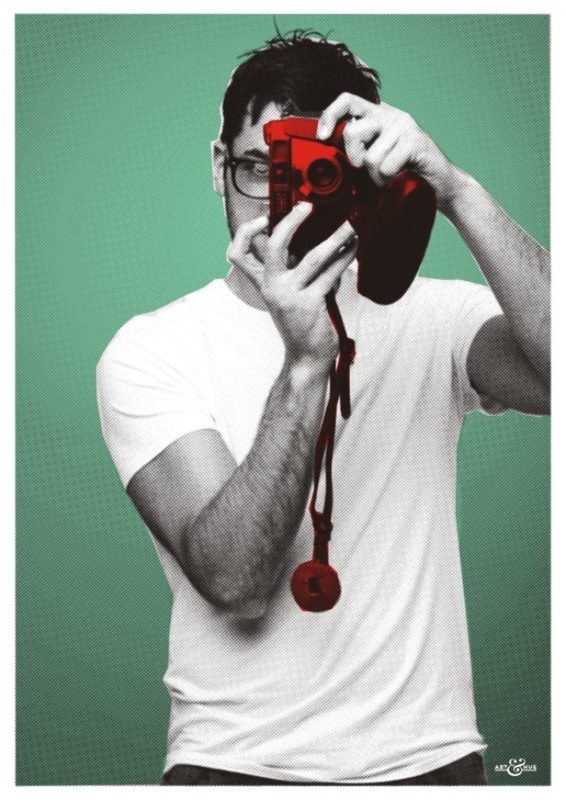 I have to admit I feel personally invested in seeing the project reach its goal, having already written about it at launch (courtesy of Art & Hue sending me a preview press release which included a pop art version of my bio photo!) 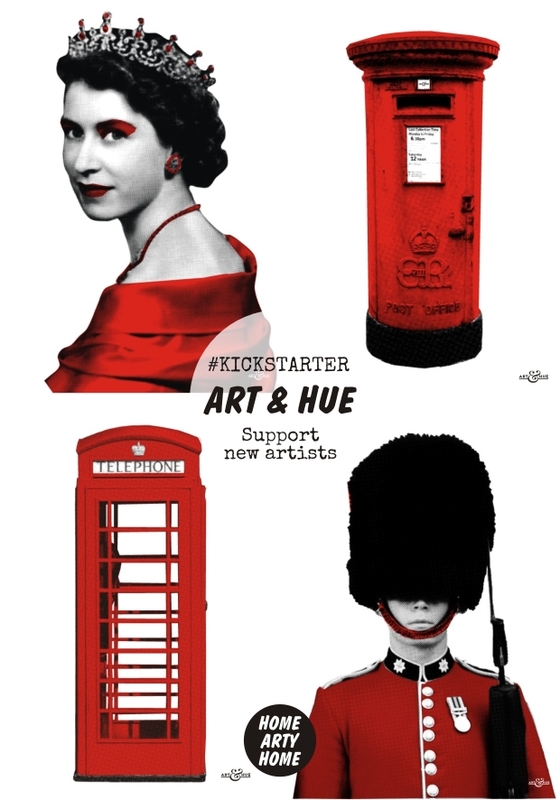 and would love to see it meet its target funding and start creating art prints. 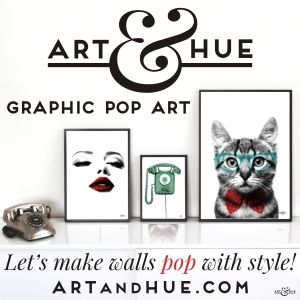 There’s something particularly engaging about Art & Hue’s ability to take photographic images and transform them into stylish pop art. 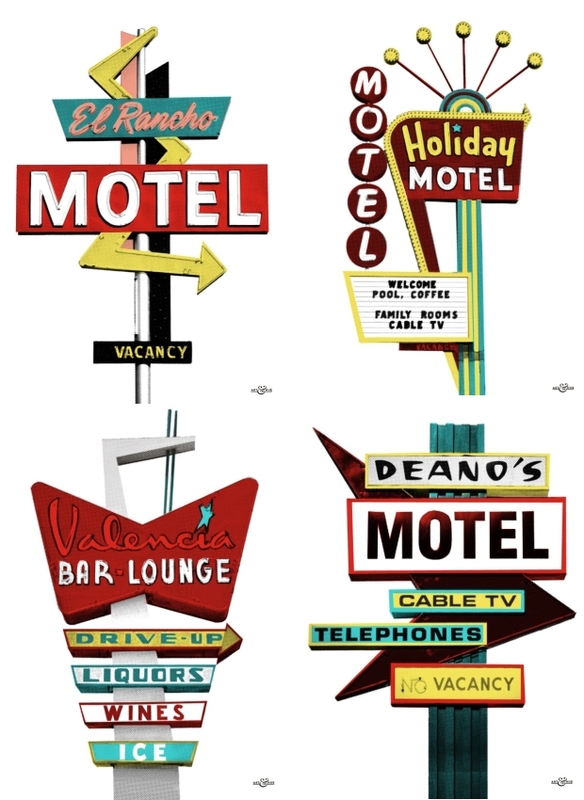 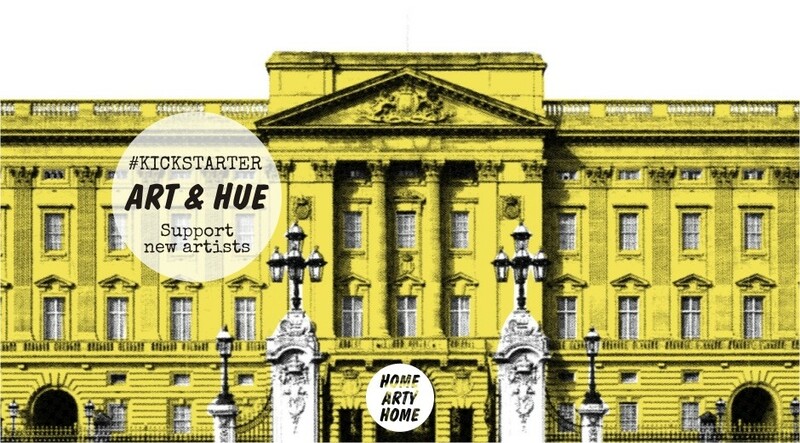 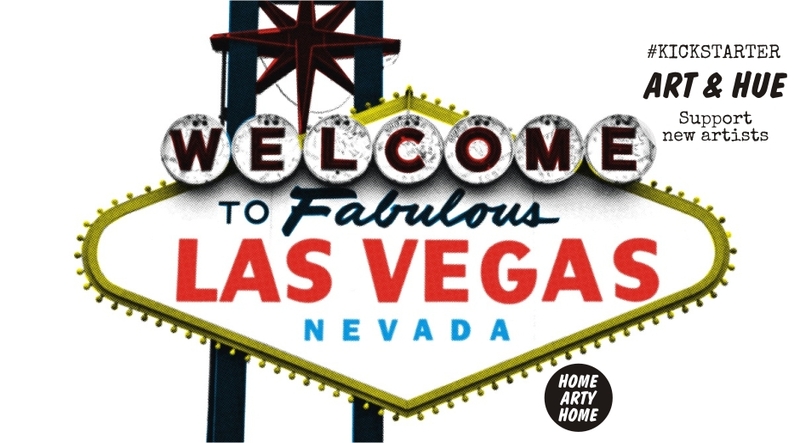 The artist plans to sell art prints at the Art & Hue website and marketplace sites such as Etsy and Not on the High Street, as well as supplying independent design stores with unique editions. 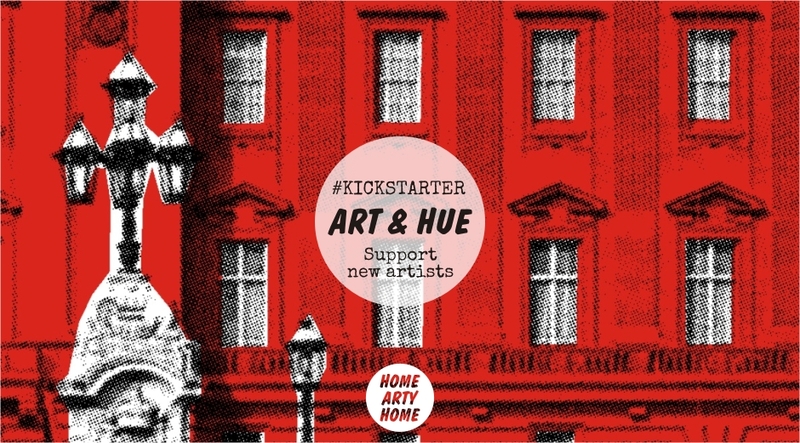 The clean graphic quality of the prints reminds me of the striking work of Ham and The Art Rooms, and can imagine Art & Hue developing their range of art prints with the same level of success. 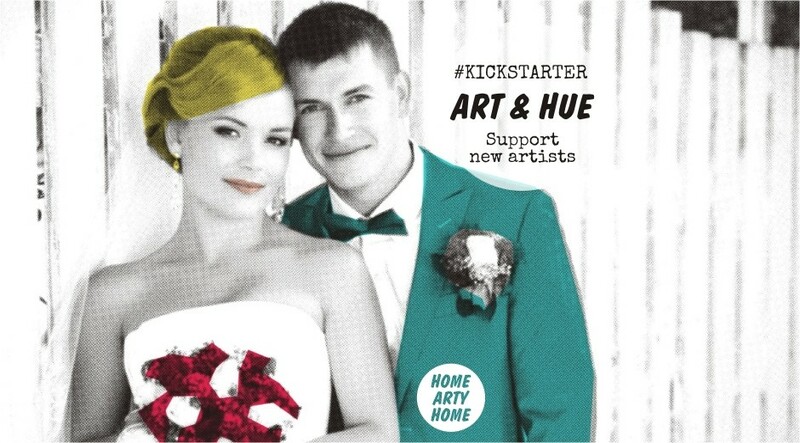 The ability of Art & Hue to produce bespoke works of art offers a great way to turn a cherished photograph or a favourite Instagram image into piece you can display at home, customising photographs of people, pets, and wedding couples, or even homes as a housewarming gift. 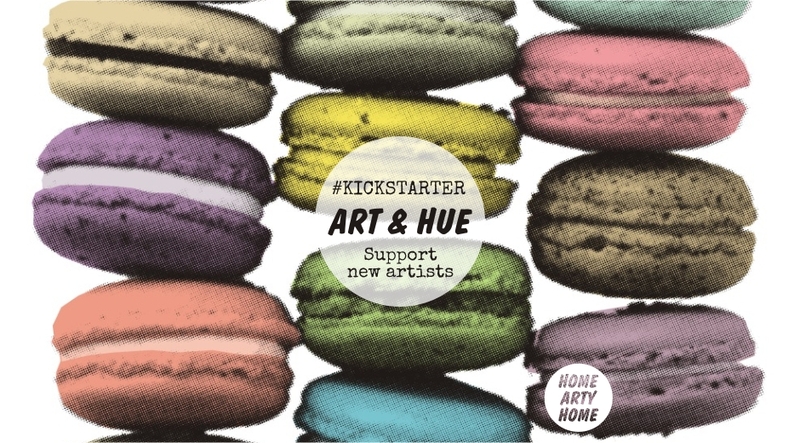 It’s heartwarming to see other sites supporting new artists by featuring Art & Hue, such as the great feature at The Copperline and the blog post on Heart Home Magazine’s site, but to see this project come to fruition, it needs to meet its Kickstarter funding. 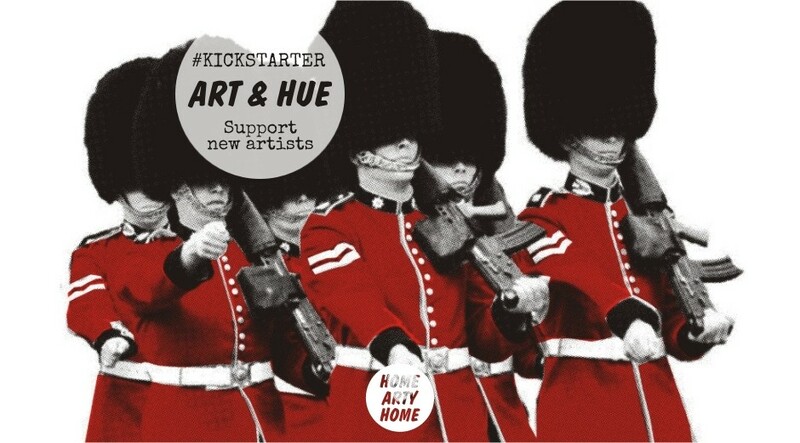 Support new art and back the Kickstarter campaign here before 10.30am on Friday the 29th August.